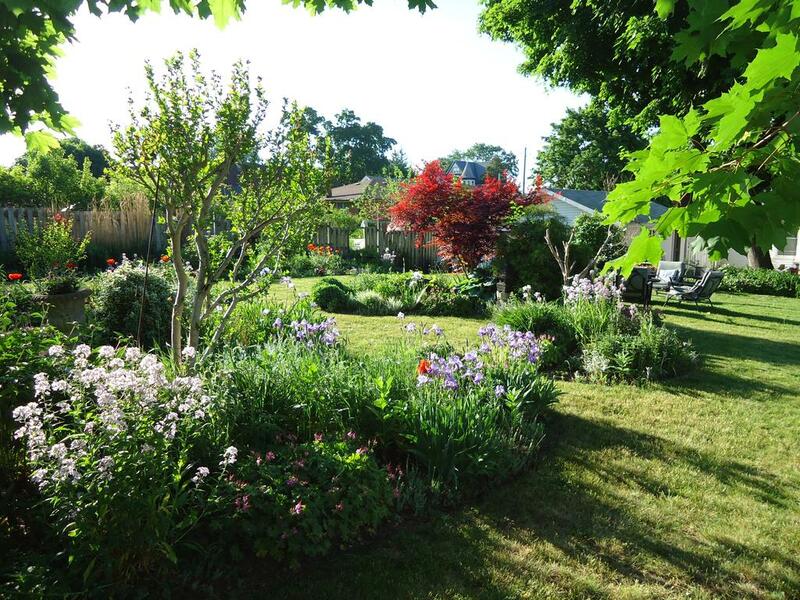 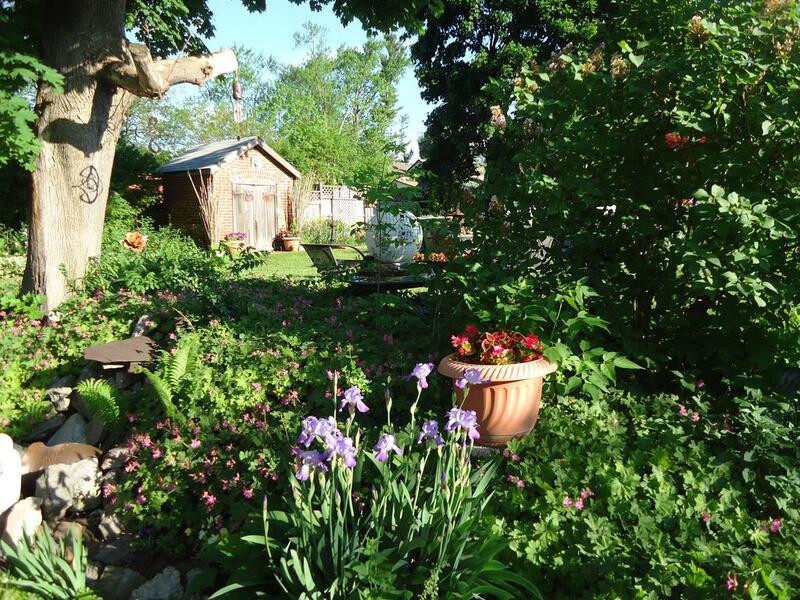 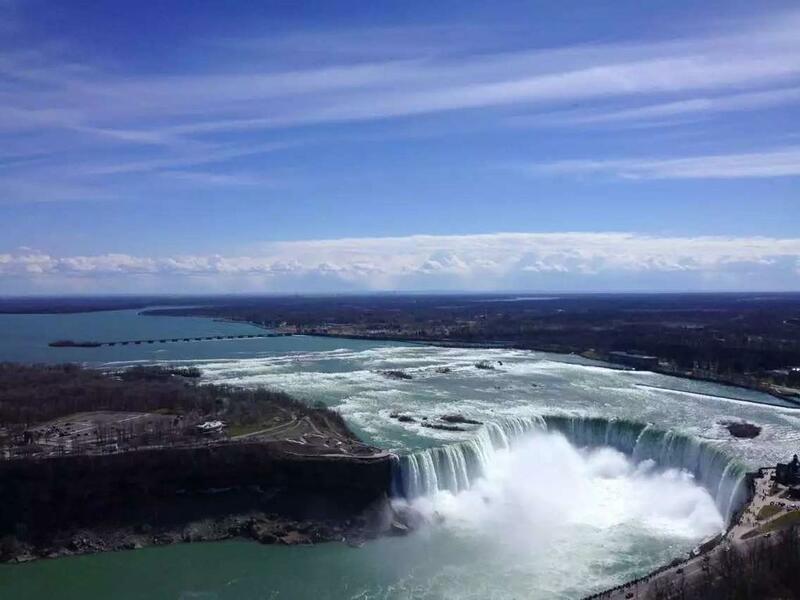 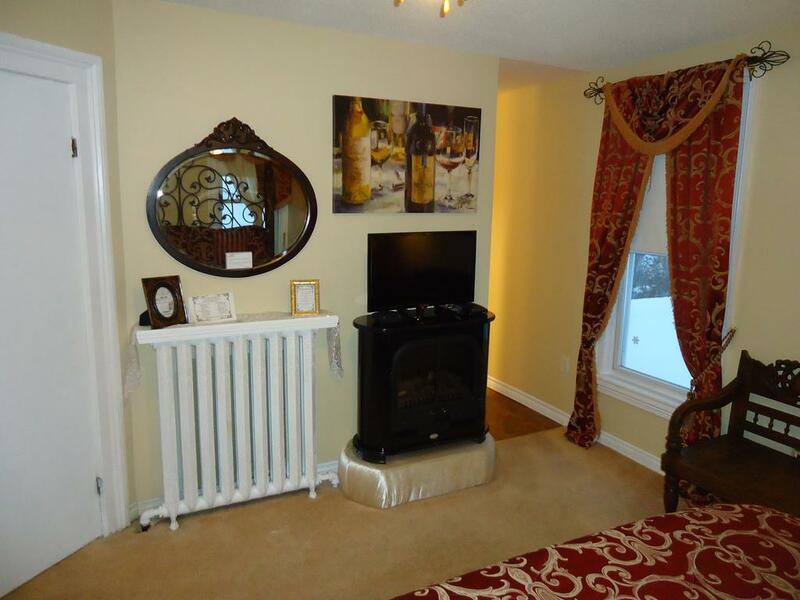 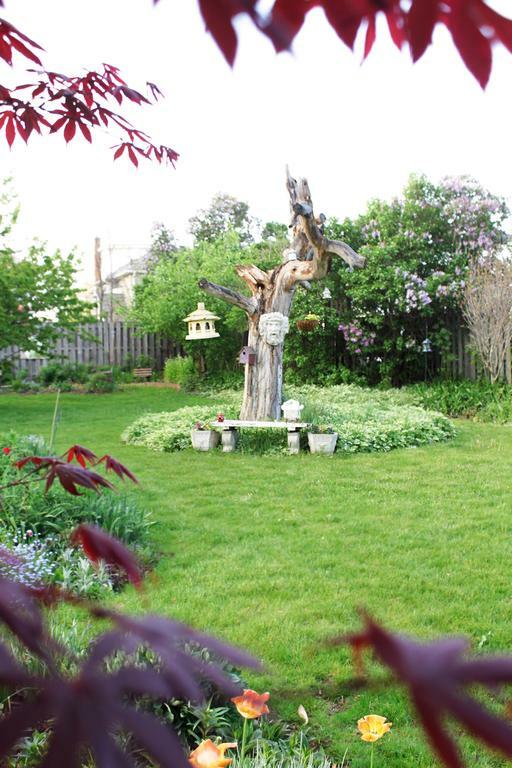 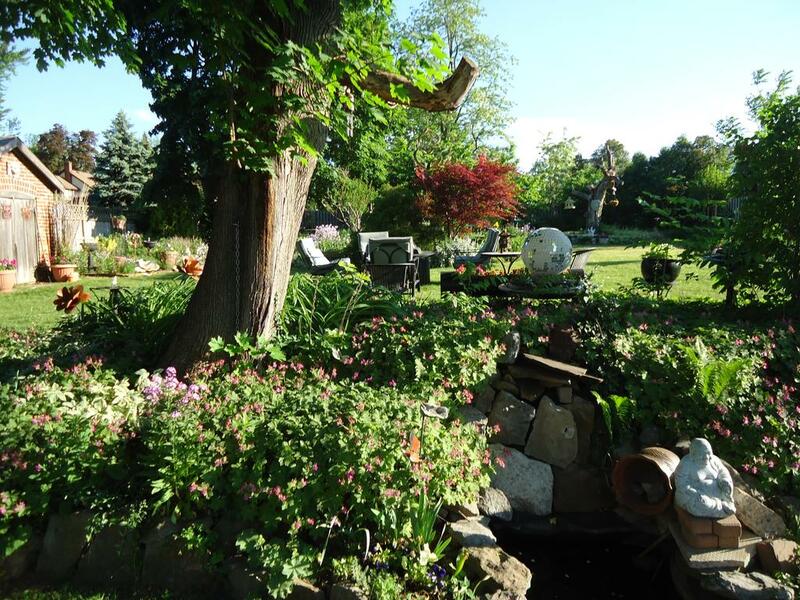 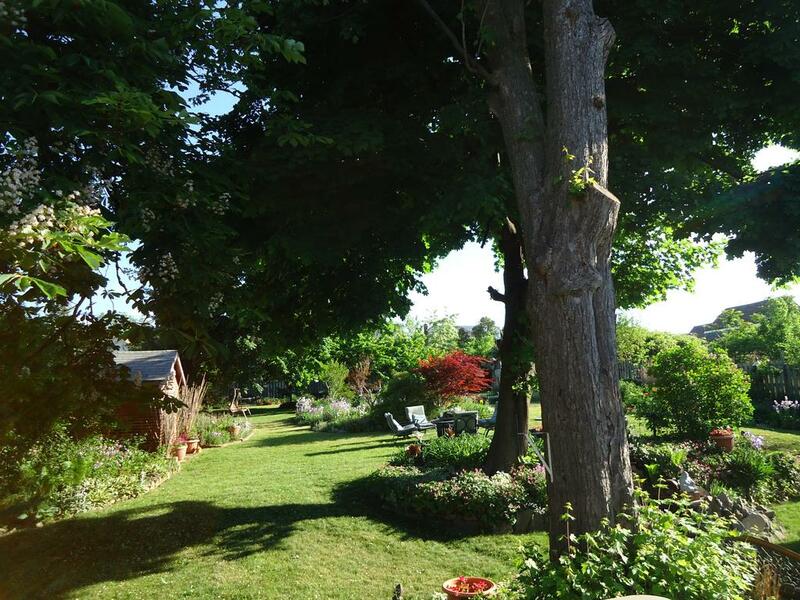 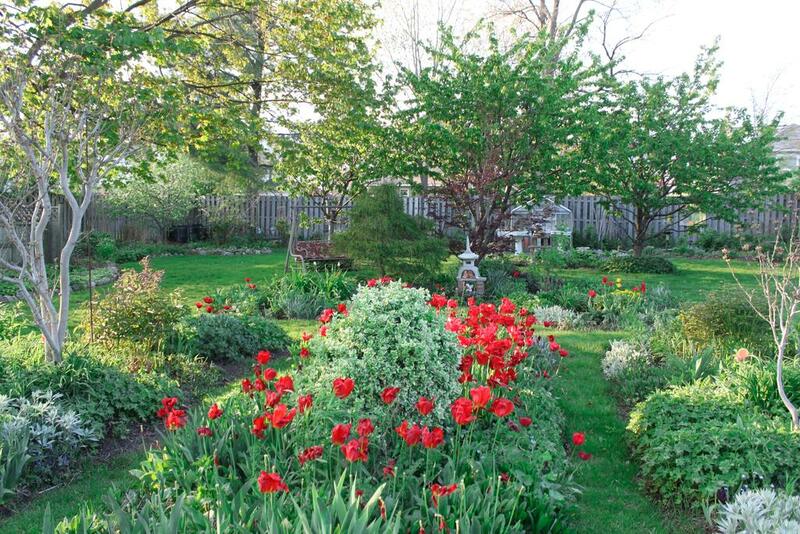 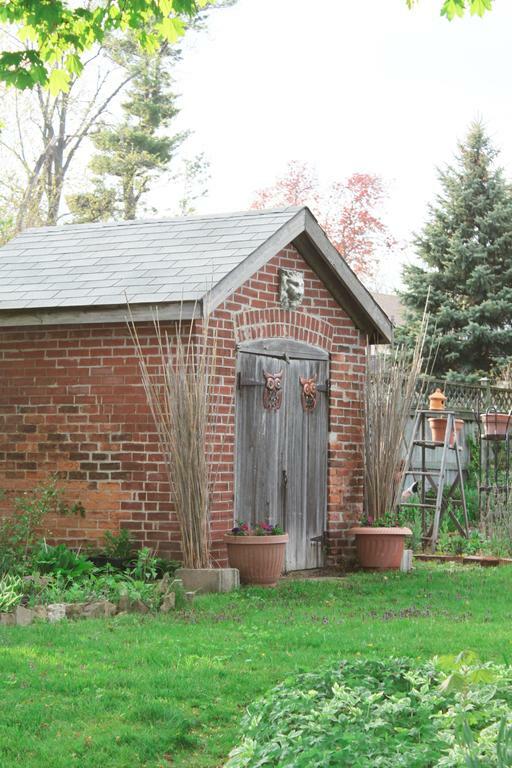 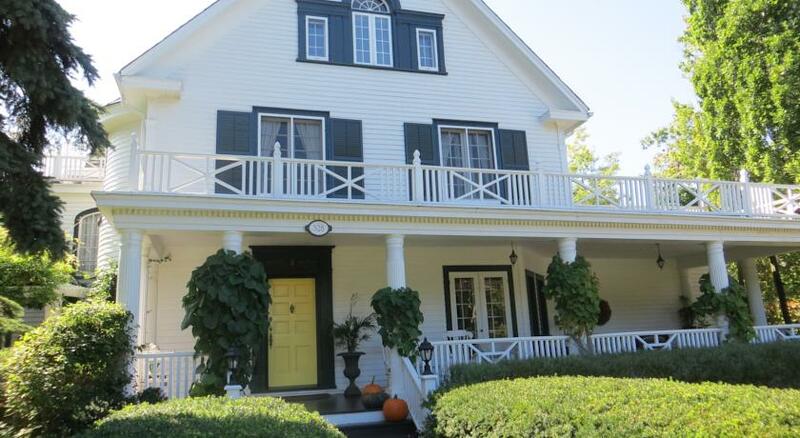 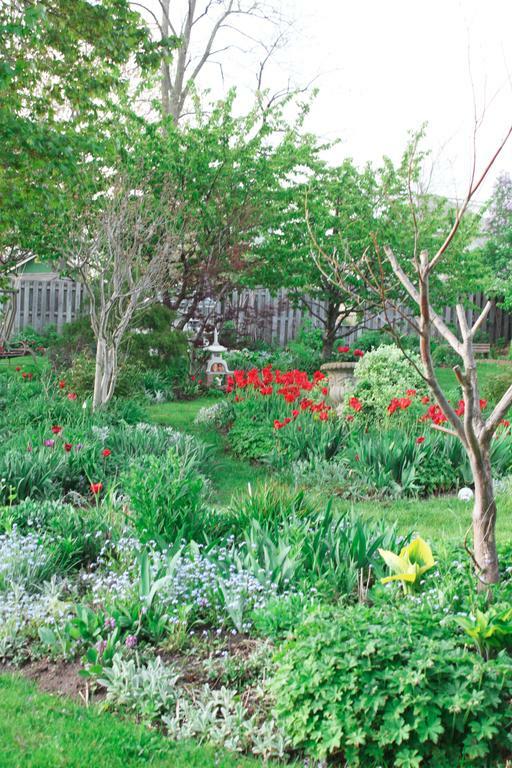 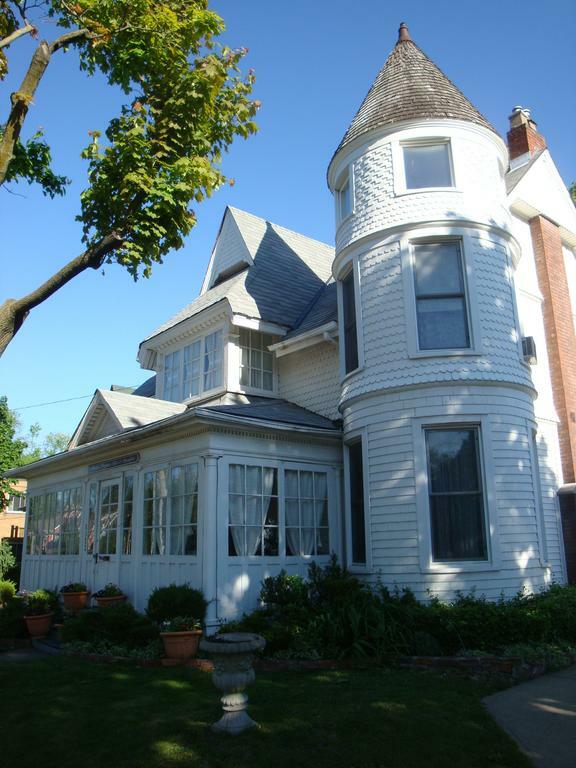 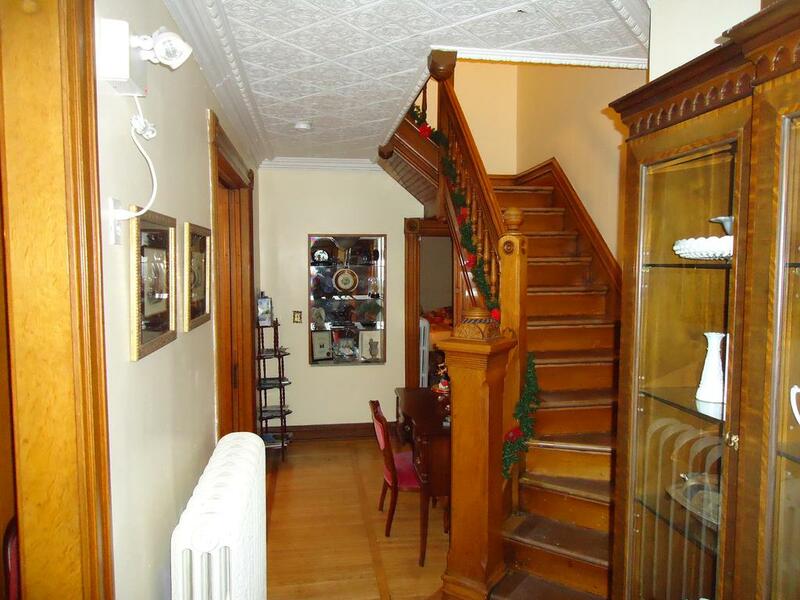 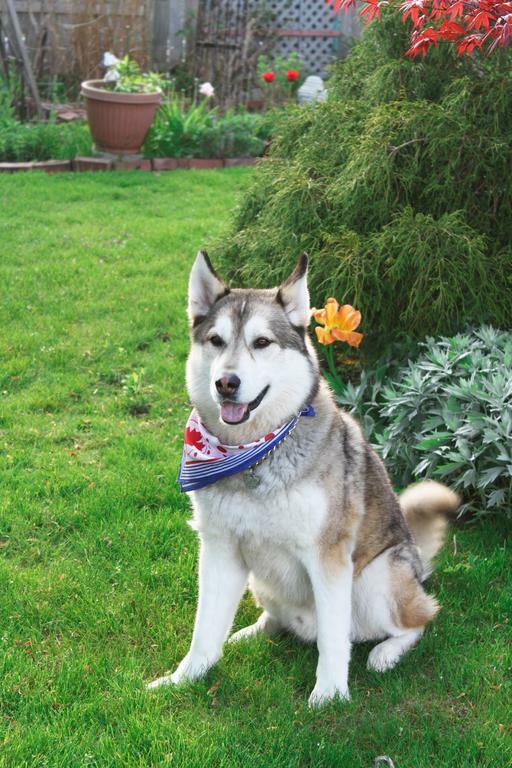 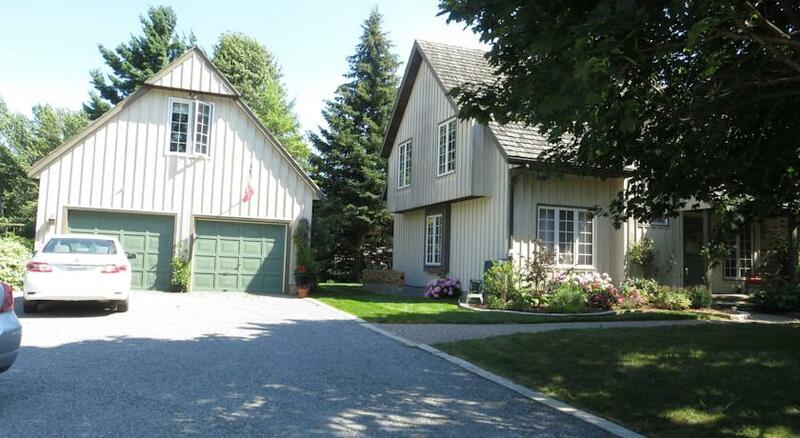 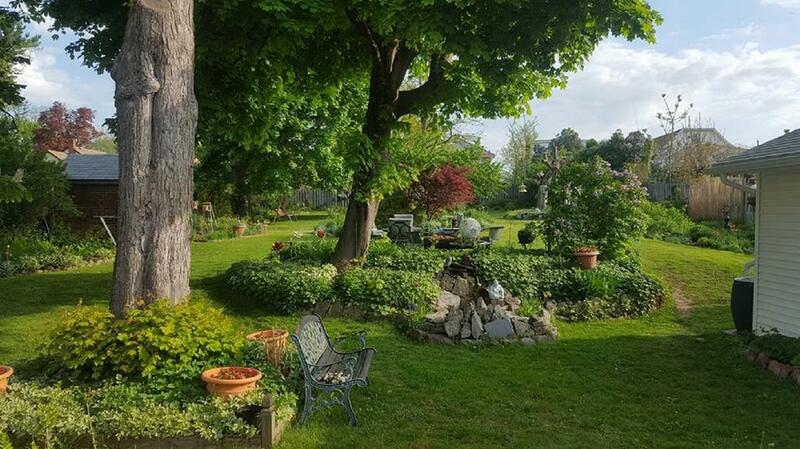 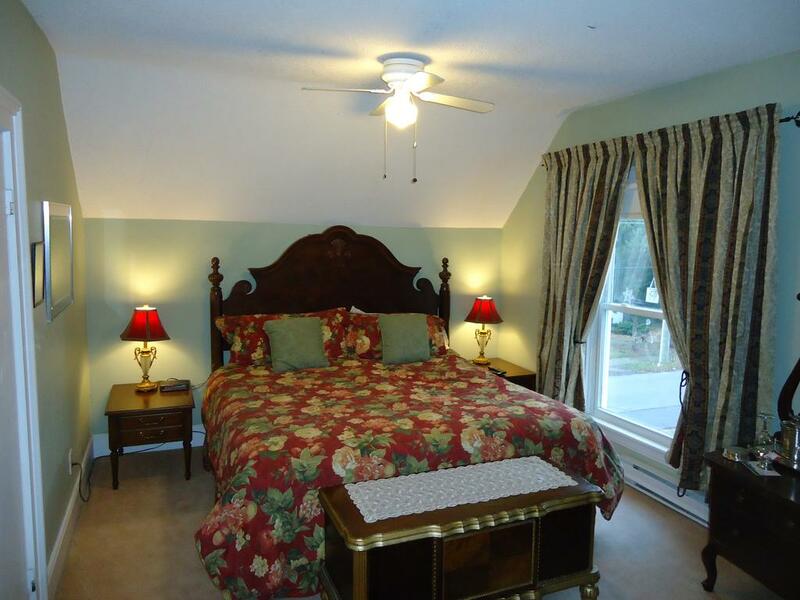 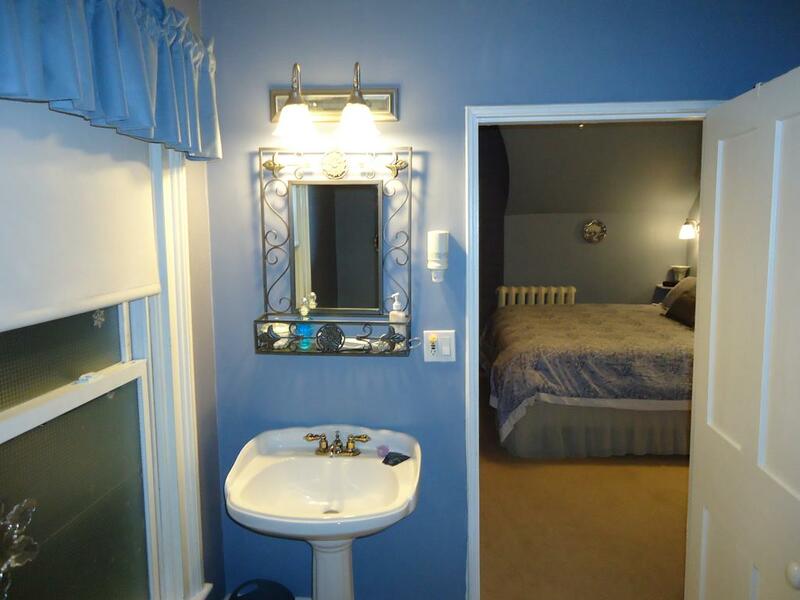 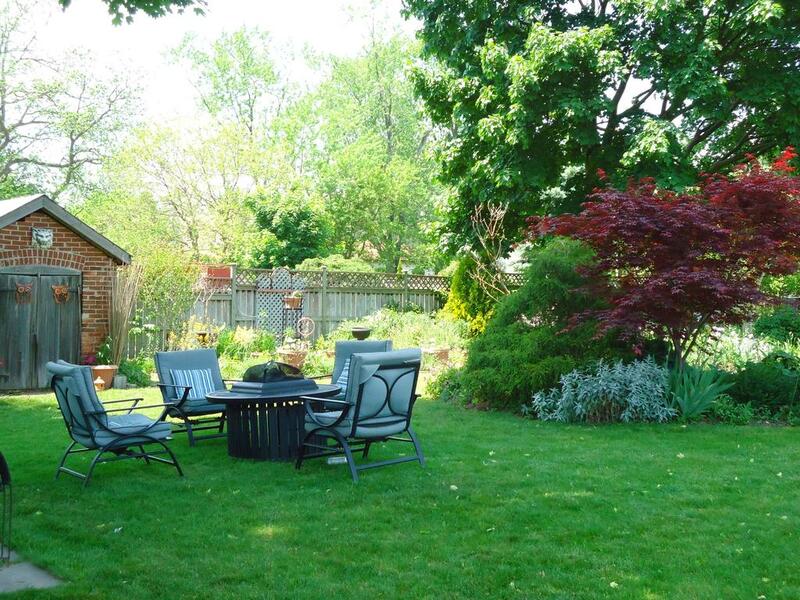 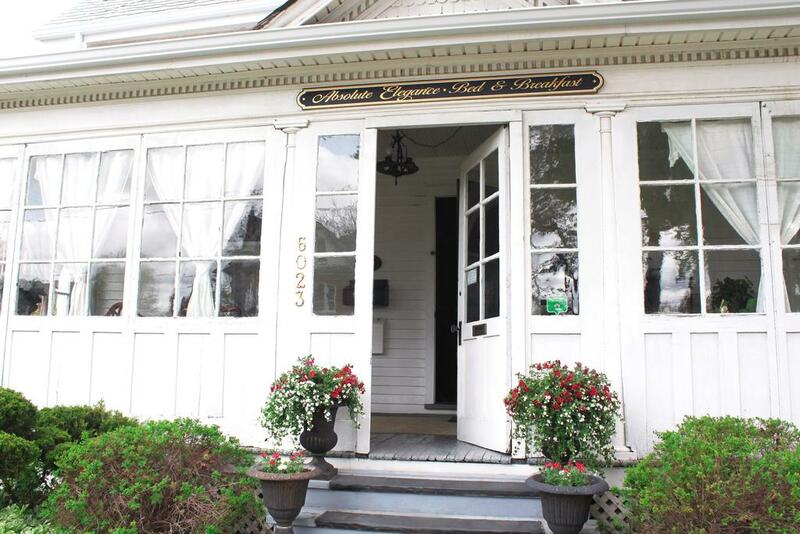 Located in Ontario, this bed and breakfast is less than 2 km from the Horseshoe Falls and Queen Victoria Park. 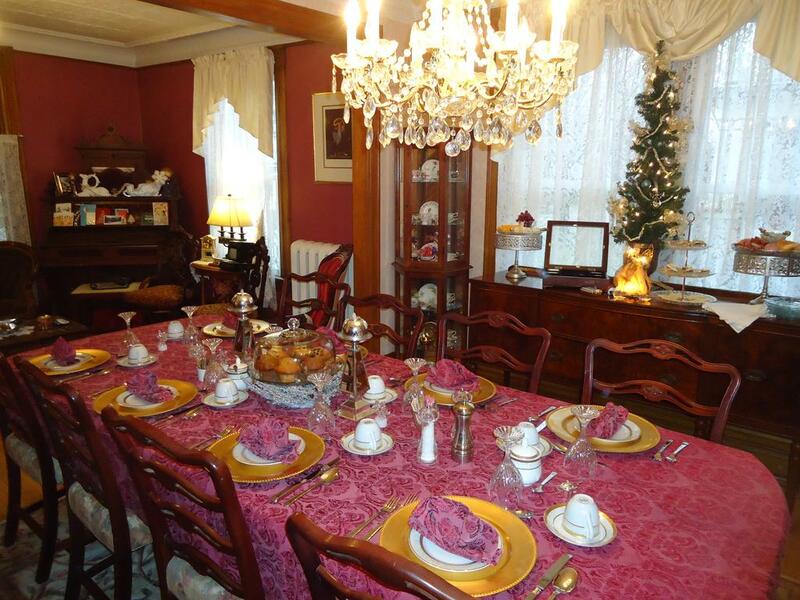 Decorated in Victorian style this inn offers a full breakfast and an outdoor hot tub. 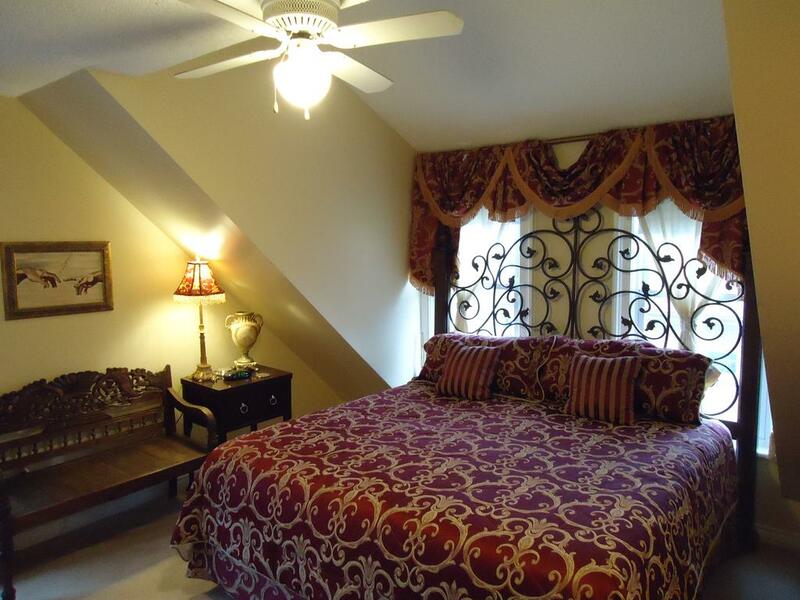 Absolute Elegance offers 3 individually decorated rooms each equipped with a private bathroom, free Wi-Fi and cable TV. 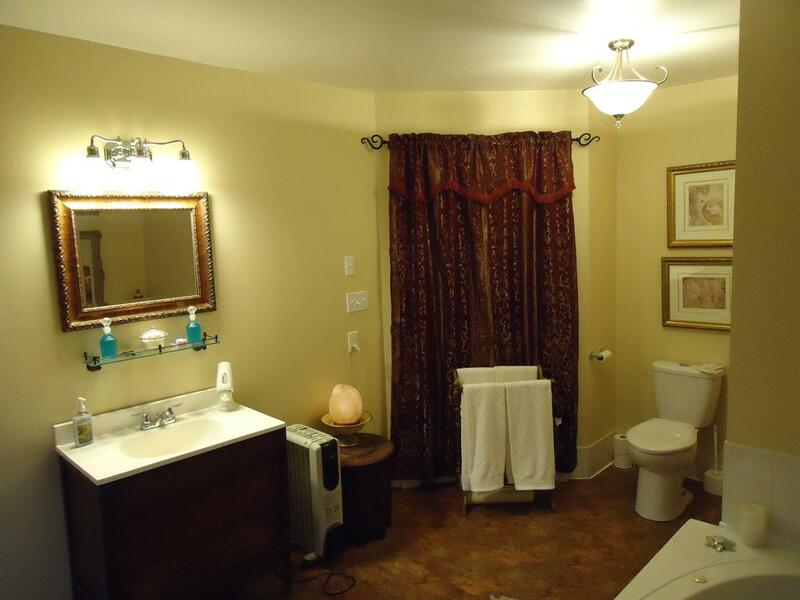 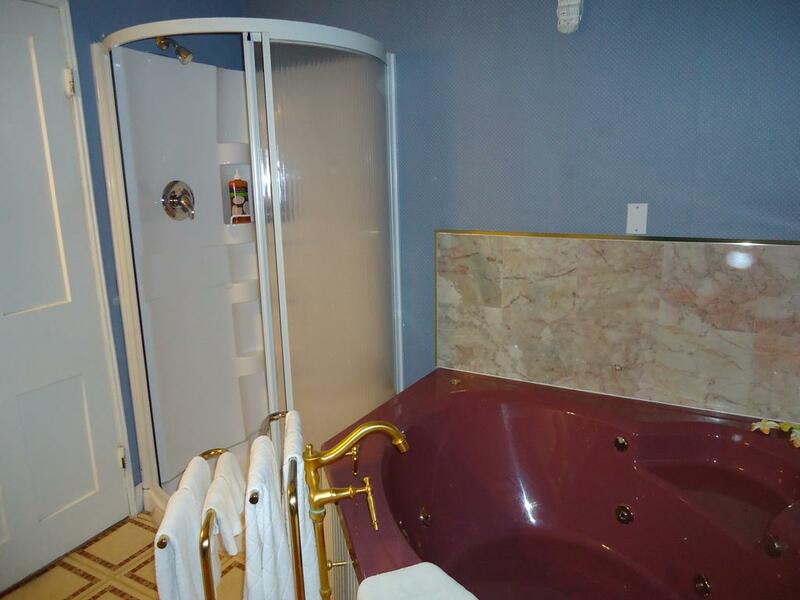 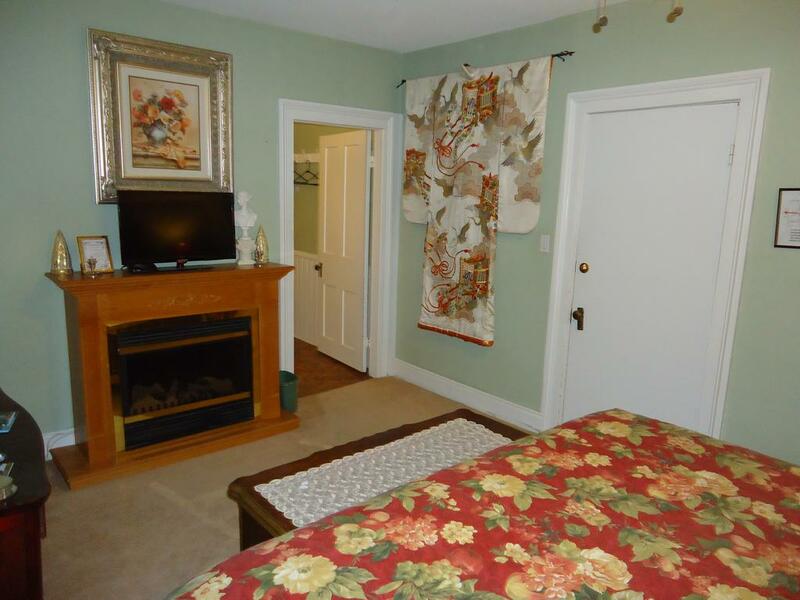 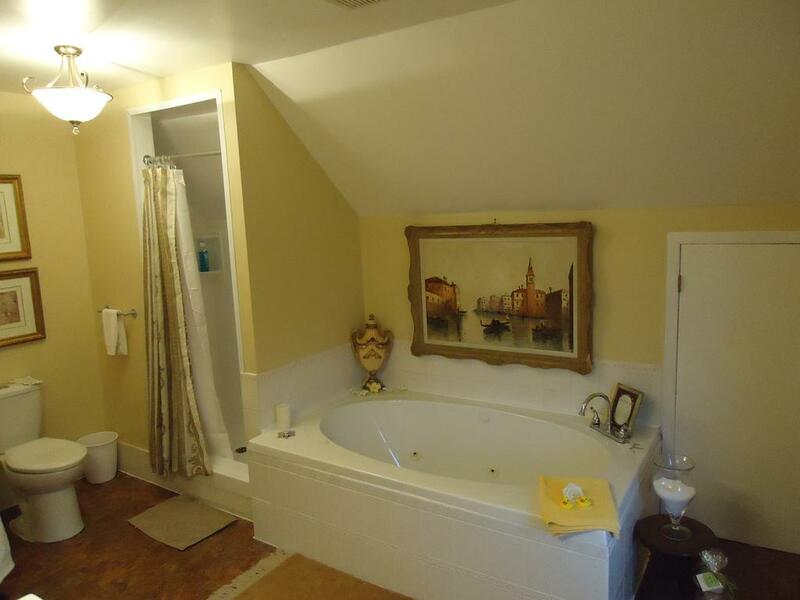 Select rooms feature a fireplace or a spa bath. 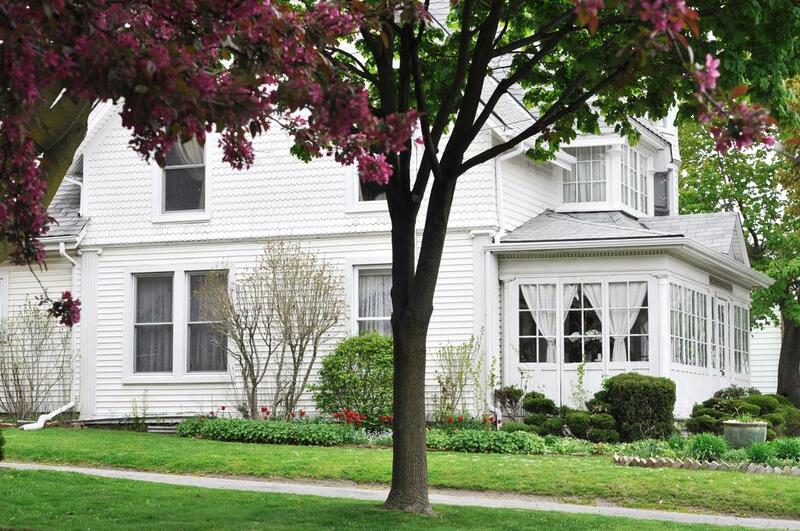 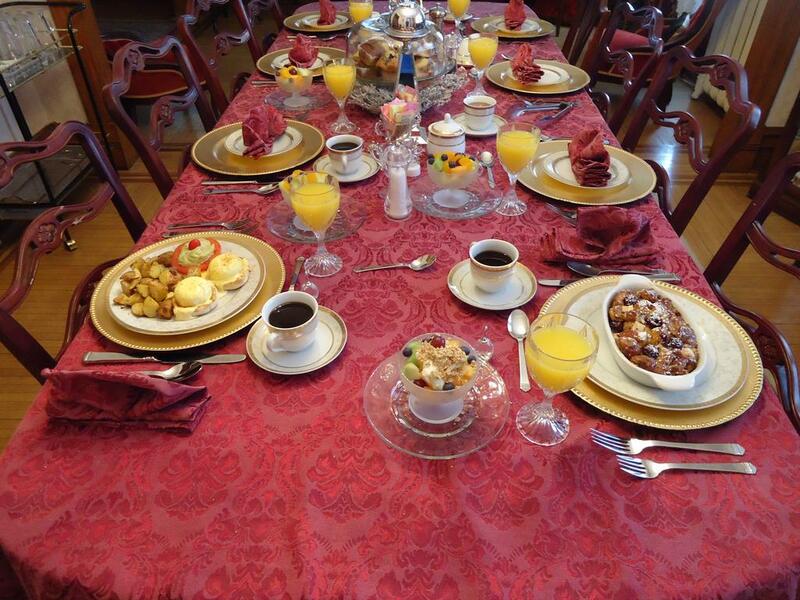 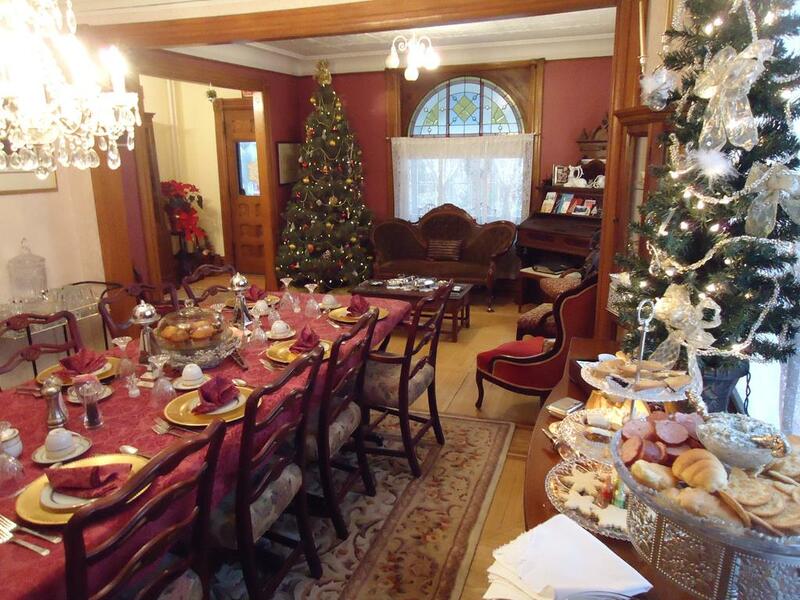 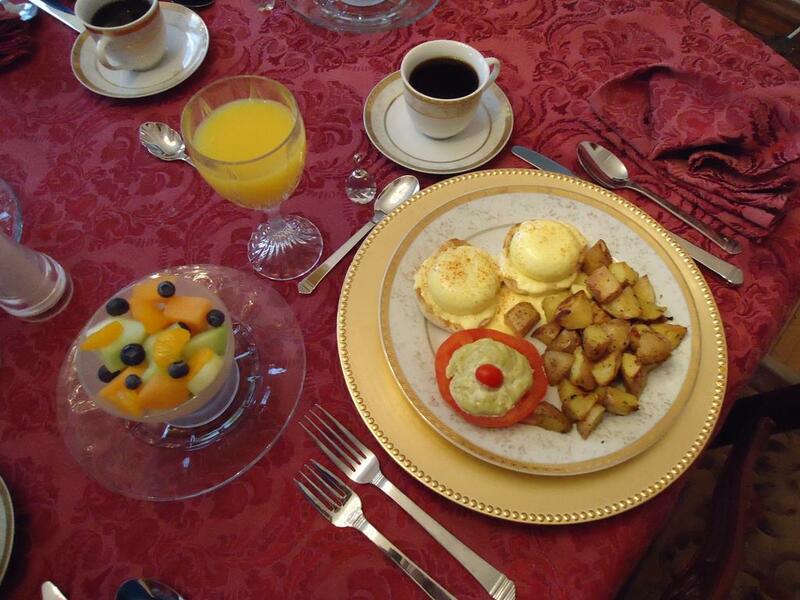 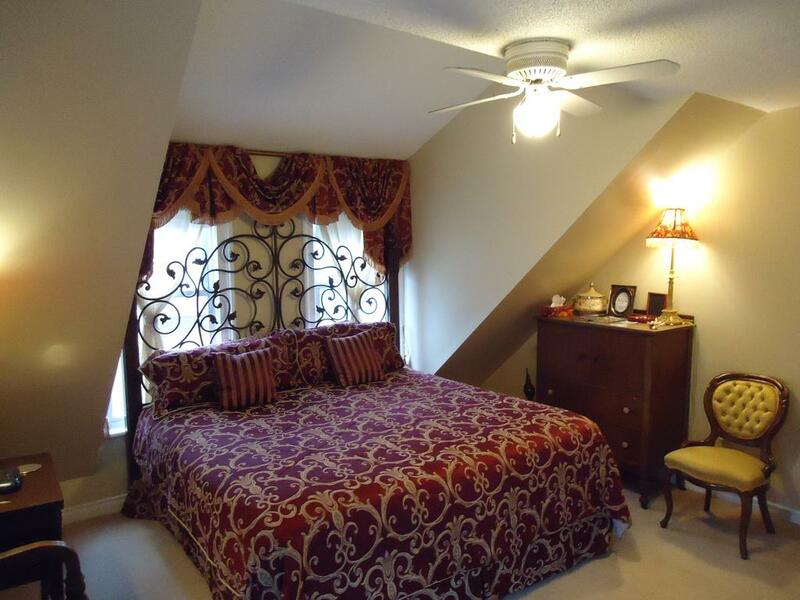 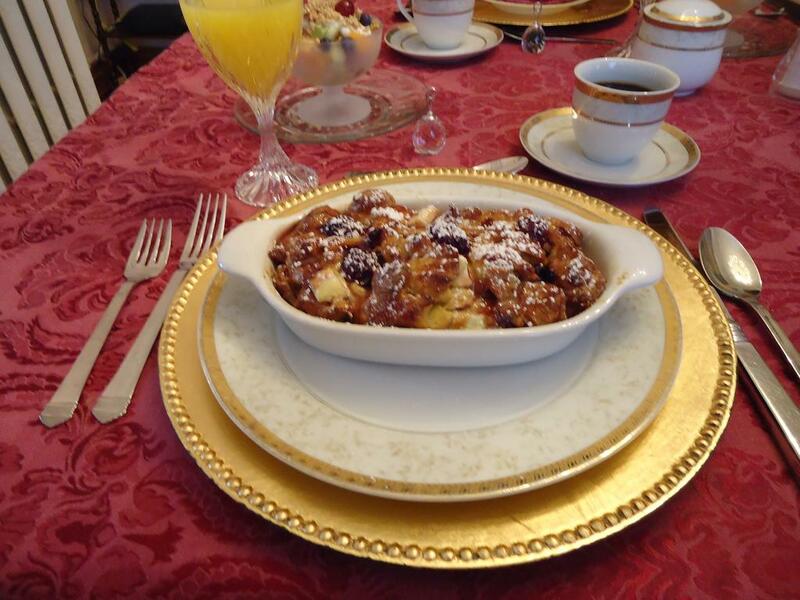 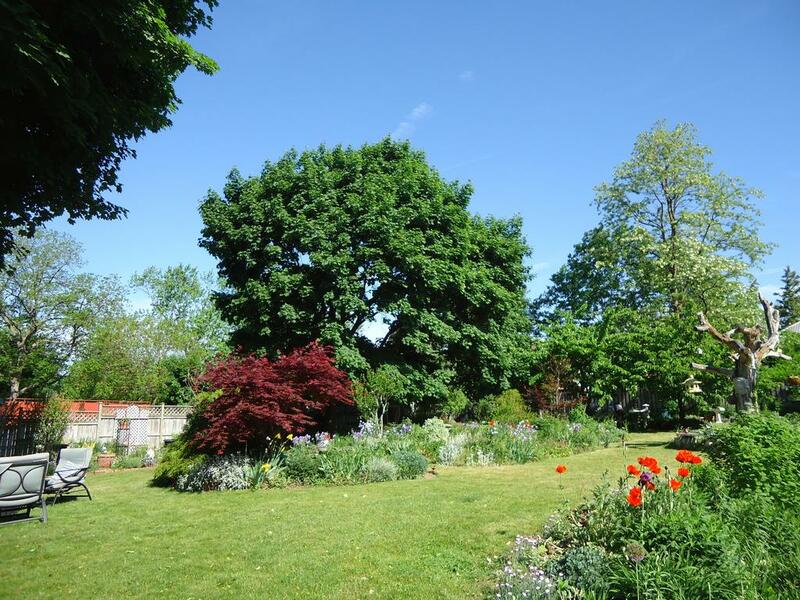 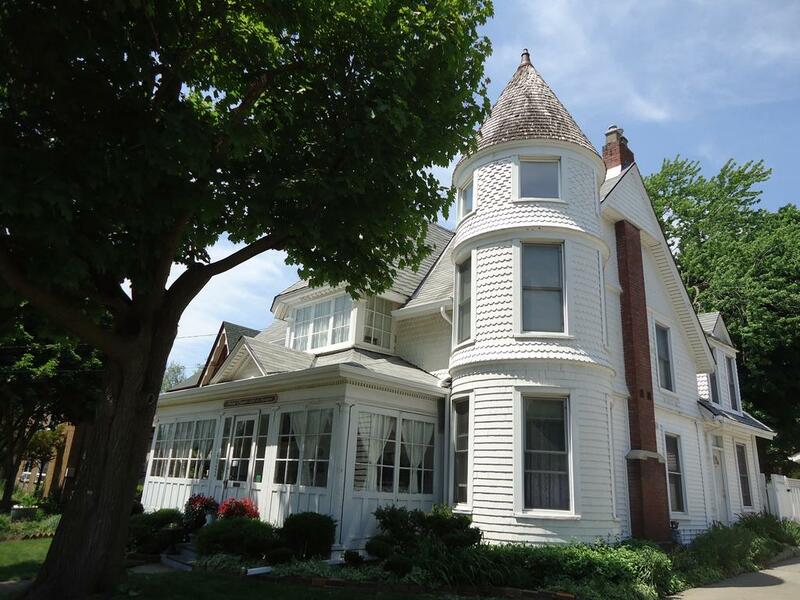 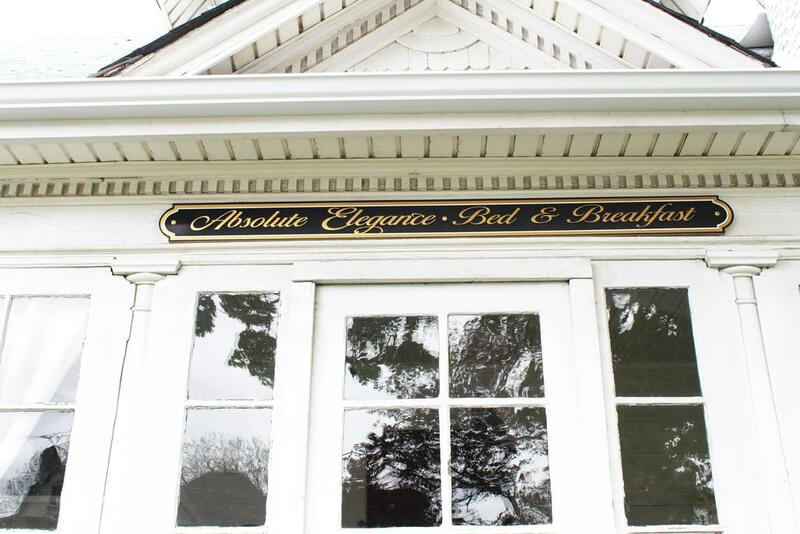 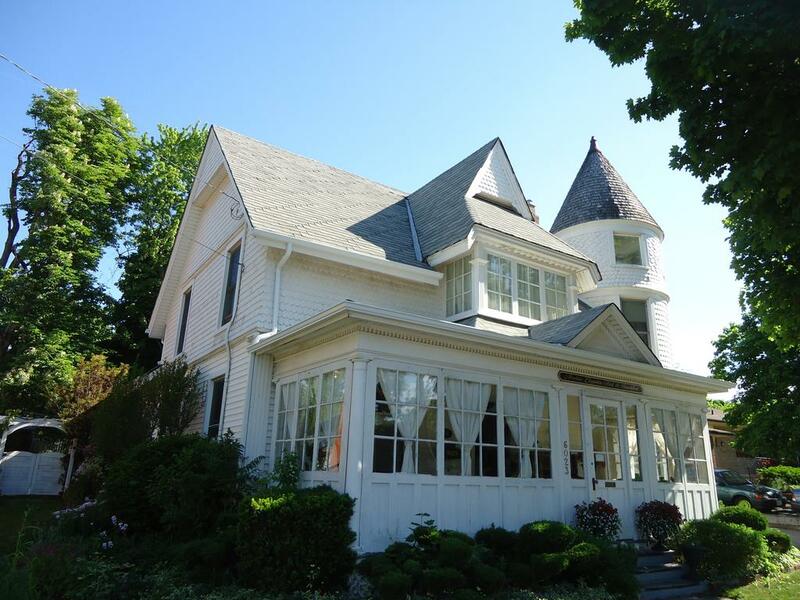 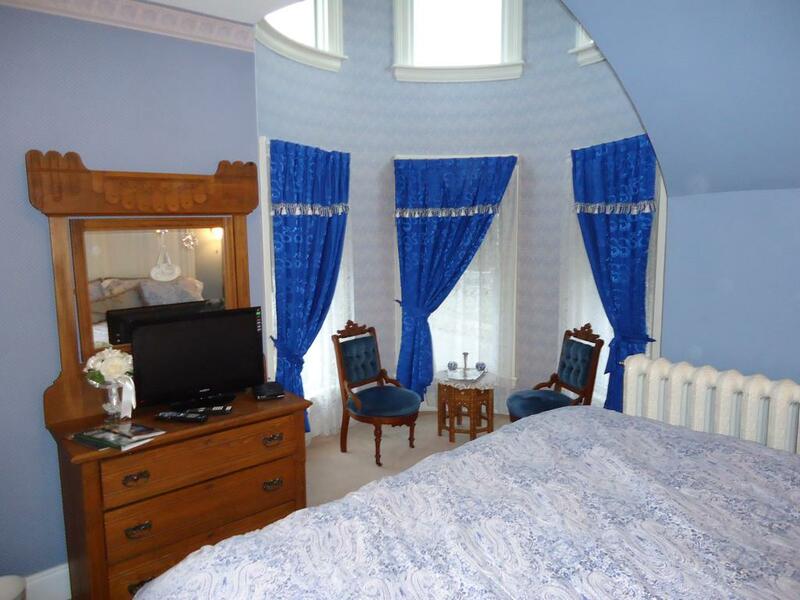 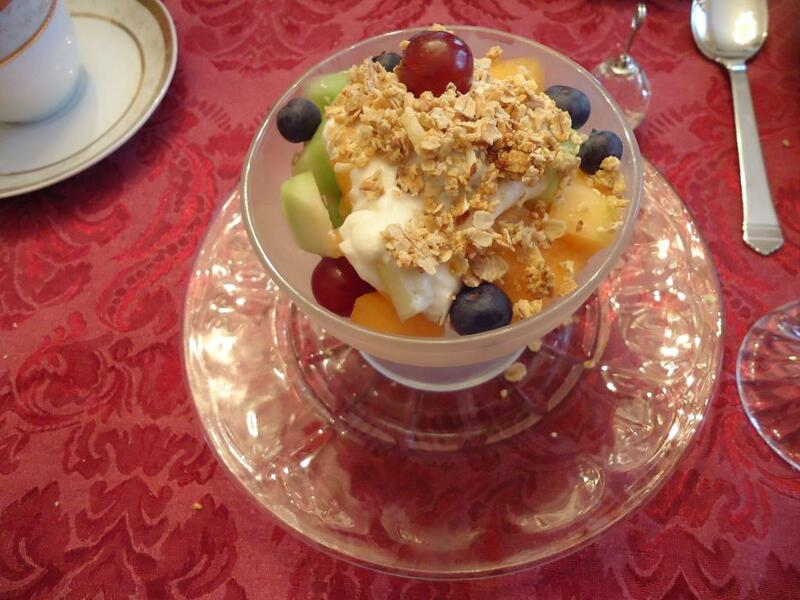 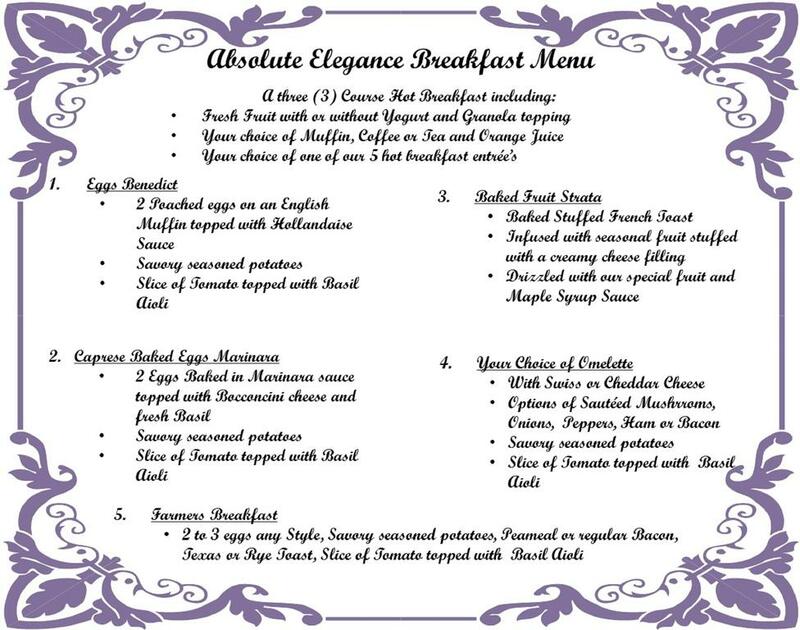 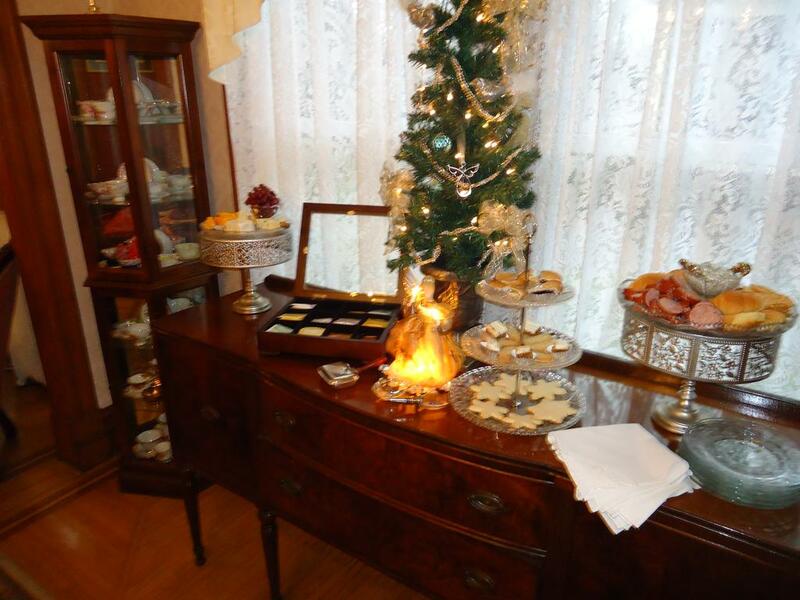 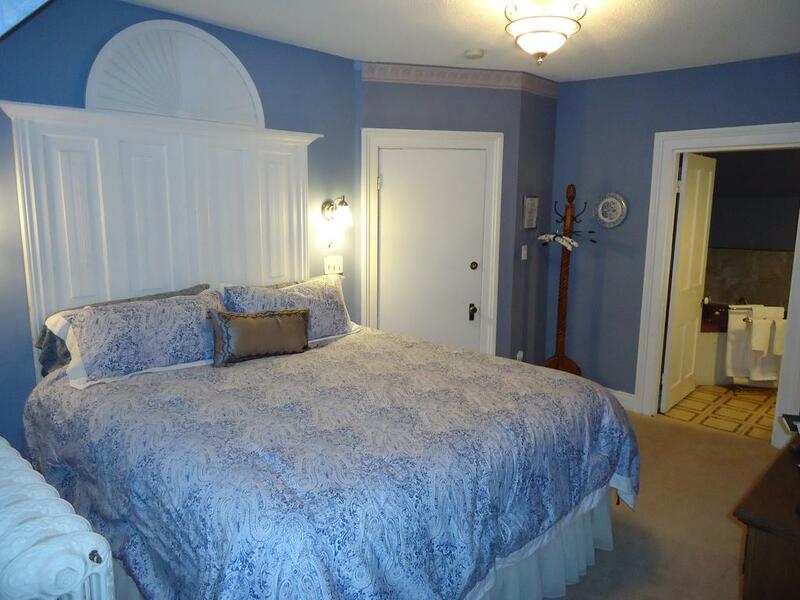 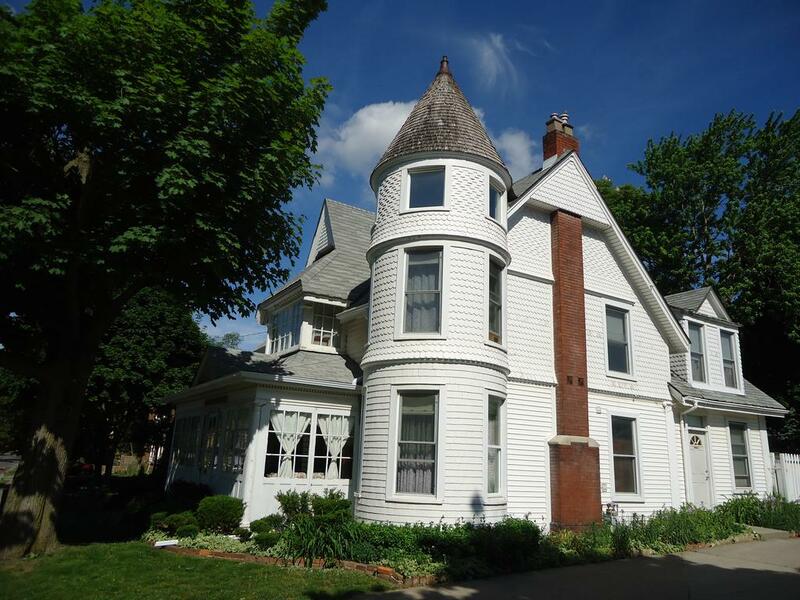 Absolute Elegance Bed and Breakfast is a charming historic home from the 1800s. 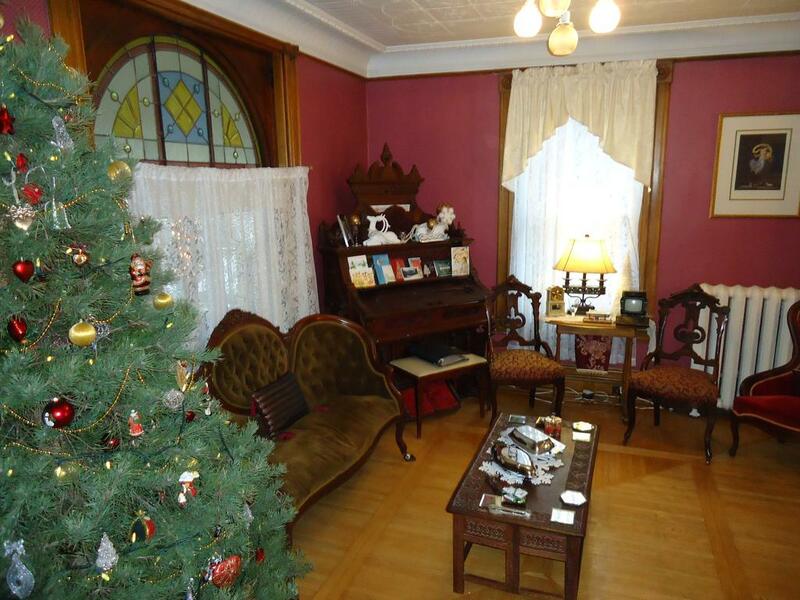 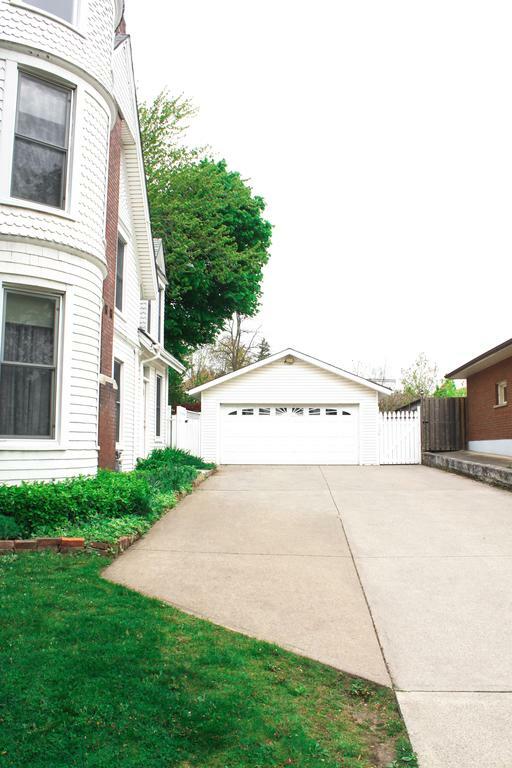 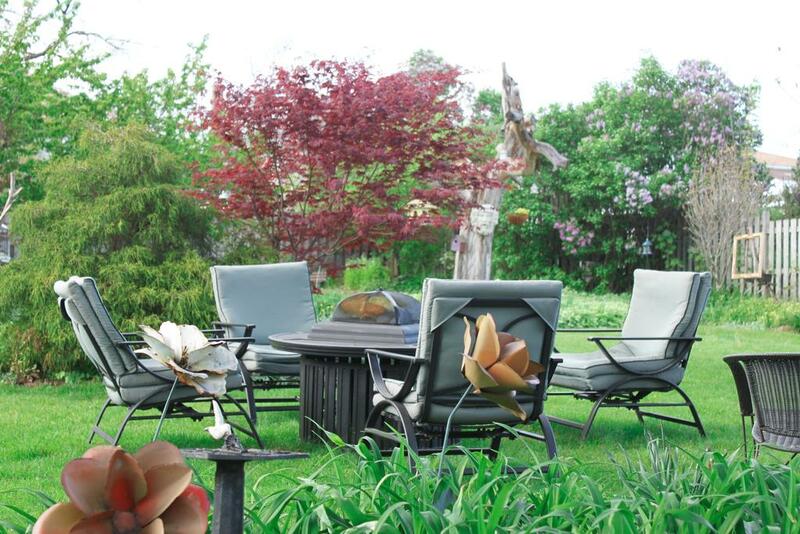 Guests can relax on the patio or in the living rooms which feature hardwood floors and Victorian antique furniture. 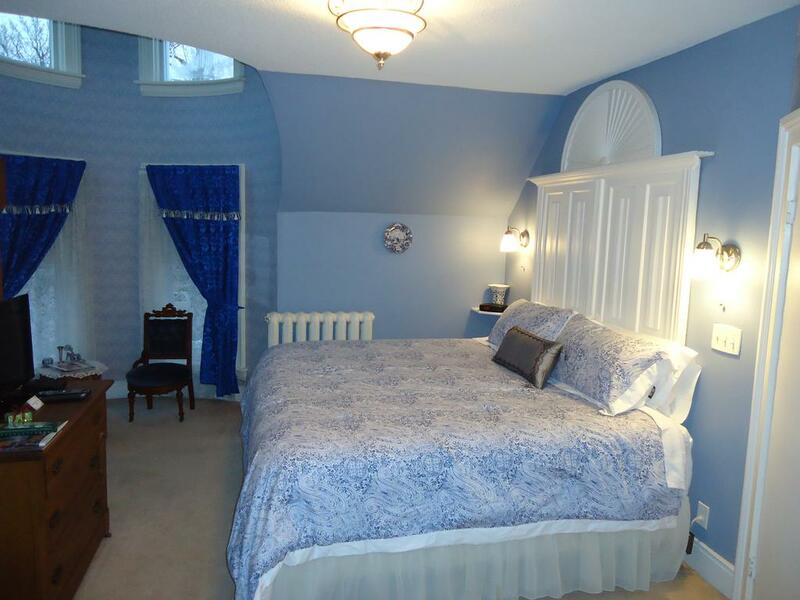 Fallsview Casino is just a 15-minute walk from this cozy inn and the Guinness Book Of World Records Museum is 2 km away. 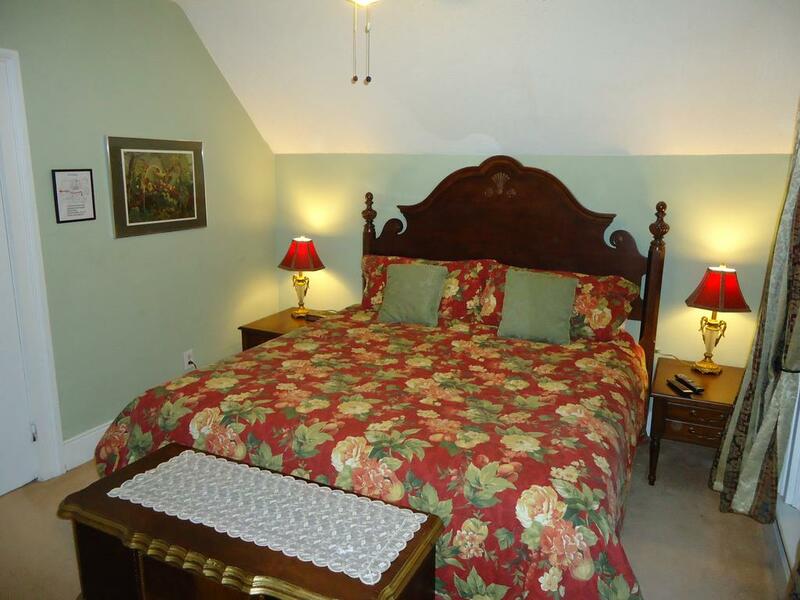 Marineland is a 10-minute drive from the Bed and Breakfast Absolute Elegance. 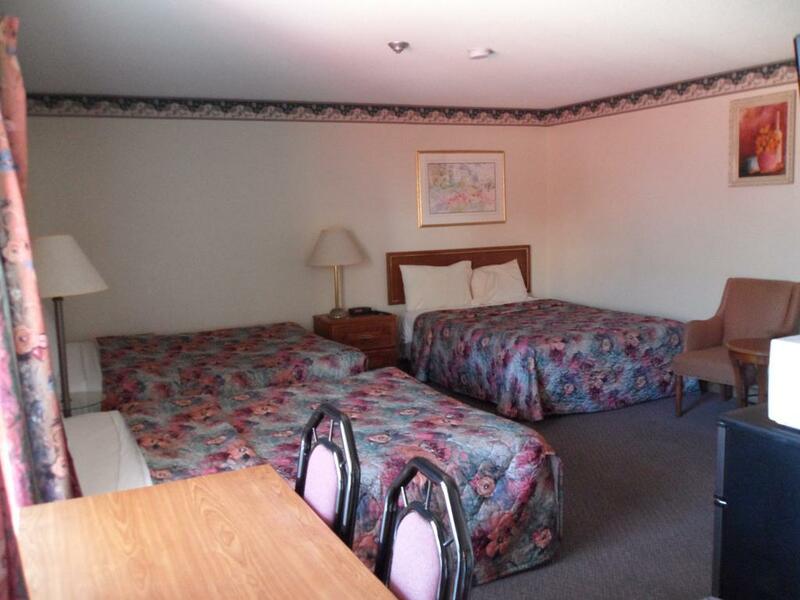 Solo travelers in particular like the location – they rated it 8 for a one-person stay.